After losing his son Damian – a.k.a. Robin – Batman has finally found peace with his death. Damian’s grandfather, Ra’s al Ghul, has not, however. In order to resurrect Robin, he’s stolen the body – and now Batman will stop at nothing to reclaim him. 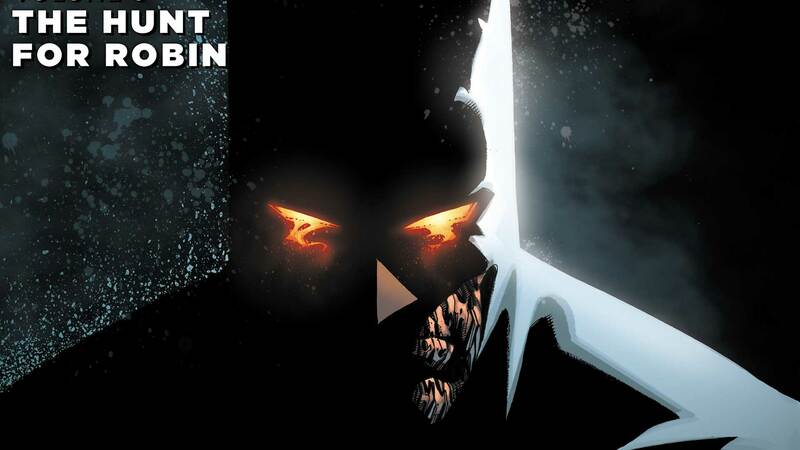 Don’t miss these stories from BATMAN AND ROBIN #29-34 and ROBIN RISES: OMEGA #1!